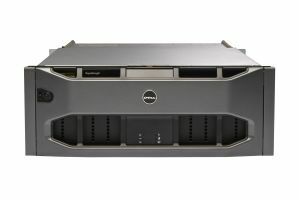 The Dell EqualLogic PS6510 is a 10Gbps iSCSI Storage Array with a capacity for up 48 x 2.5" or 3.5" SAS, SATA or SSD hard drives. 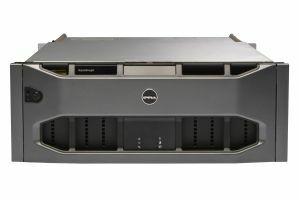 We can configure as a PS6510E with NL-SAS or SATA drives, PS6510X with 2.5" 10k SAS drives or as a 6510ES using a mix of SSD and NL SAS drives. Contact us now to ask about our refurbished PS6510's or to configure to your specific requirements.